You took care of everyone on your gift list—now it’s time to gift yourself and grab those items you really want. January is one of the of the best shopping months, with everything on final sale. I often pick up a major piece on deep sale after the holidays—past items have included this Altuzarra parka, which is one of my favorite finds of all time; this Altuzarra coat; this Dolce & Gabbana floral jacket and this Prada geometric topper. Clearly, January is a great month to buy dreamy outerwear and other pieces, but it’s also a time to buy basics: knits, pants, jeans, and even warmer weather pieces held over from spring that you can wear on a winter getaway. 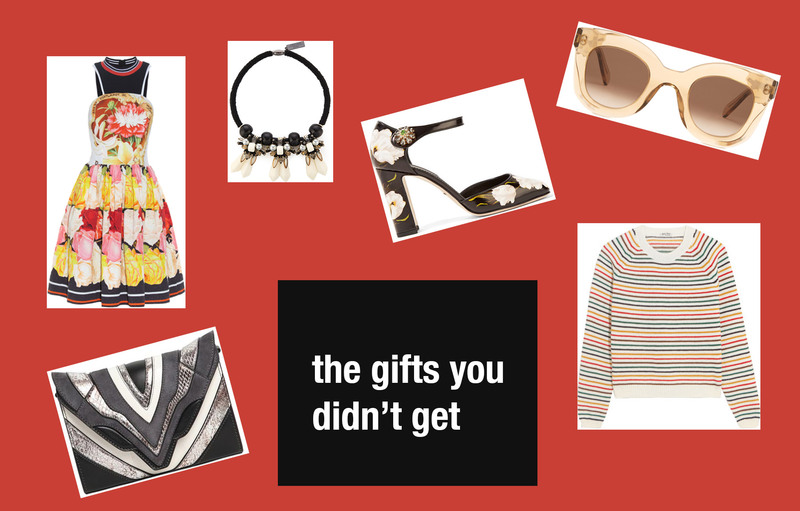 Here are the Noir Friday picks for the best gifts for you this month.